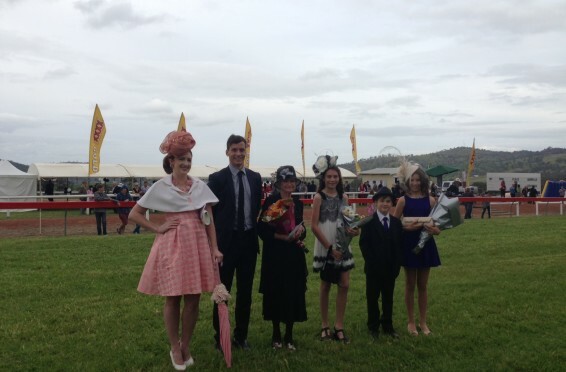 Beaumonde Catering has been announced as this year’s sponsor for the Fashions of the Field. 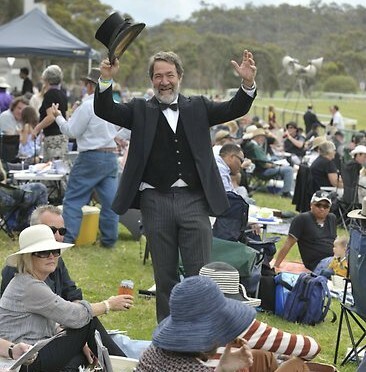 The Sunday Times is giving one lucky winner a chance to be a VIP for the day at the Toodyay Picnic Race Day on September 28. Plus there are some exciting runner up prizes to be won! 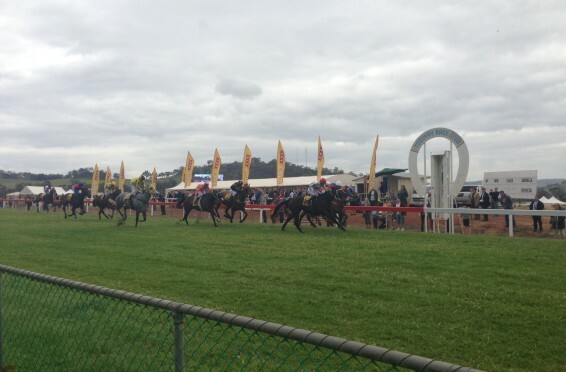 Return bus transfers will be running from Belmont Racecourse to Toodyay Racecourse on the day. Tickets can now be booked through Moshtix.com. 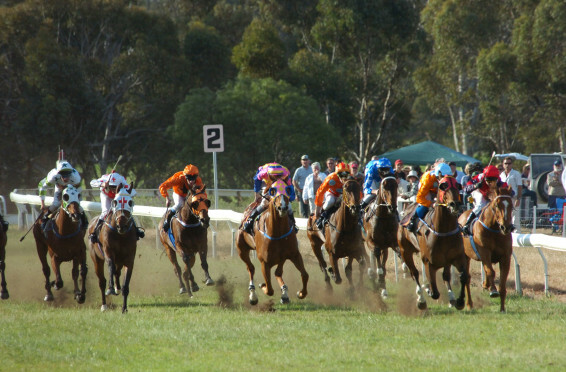 Sunday, 28 September 2014 marks the 149th Toodyay Picnic Race Day and as always, the day promises to be a fun filled extravaganza with this year’s event offering even more excitement.